Our servicing packages are designed to be transparent, simple and provide outstanding value to best suit your servicing needs. Change engine oil (synthetic oil), oil filter and drain plug washer. - Any other request, repairs, labour and material usage not stated above shall be chargeable to the customer. All Service Packages entitled to complimentary engine cleaning, exterior car wash and vacuum interior. To find out more about the individual packages, you may download the brochure or contact any of our Service Centres. Take advantage of Tan Chong's distinctive offer for all Nissan commercial vehicle customers. Our Nissan Preventive Maintenance Program (NPMP) is the most economical and comprehensive periodical maintenance package to upkeep your Nissan in accordance with Manufacturer's recommendation..
Only Genuine Nissan Parts are used to assure the highest standard of safety, quality and durability. Package includes all labour, lubricants and spare parts necessary. Service interval of 3 months of 10,000km whichever comes first from date of program commencement. 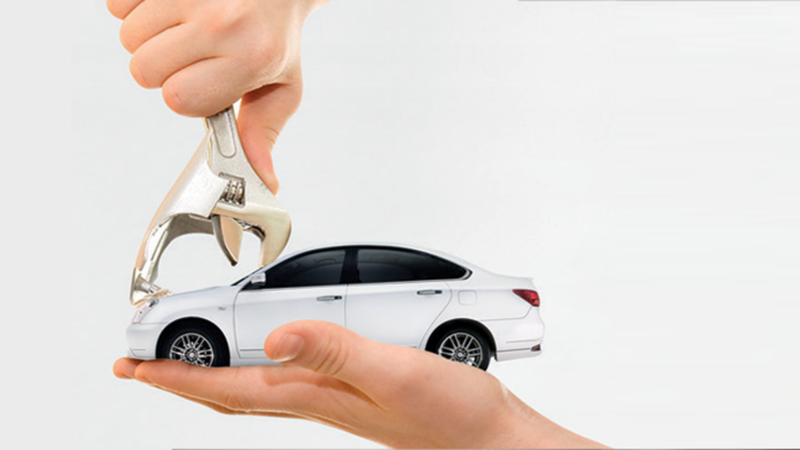 NPMP is transferable to subsequent owner of same vehicle thus adding value to resale vehicle. However, NO REFUND is allowed in the event of program termination under any circumstances.